Do you have a checklist for your Mr.Forever? Like a list of qualities you would like him to possess? 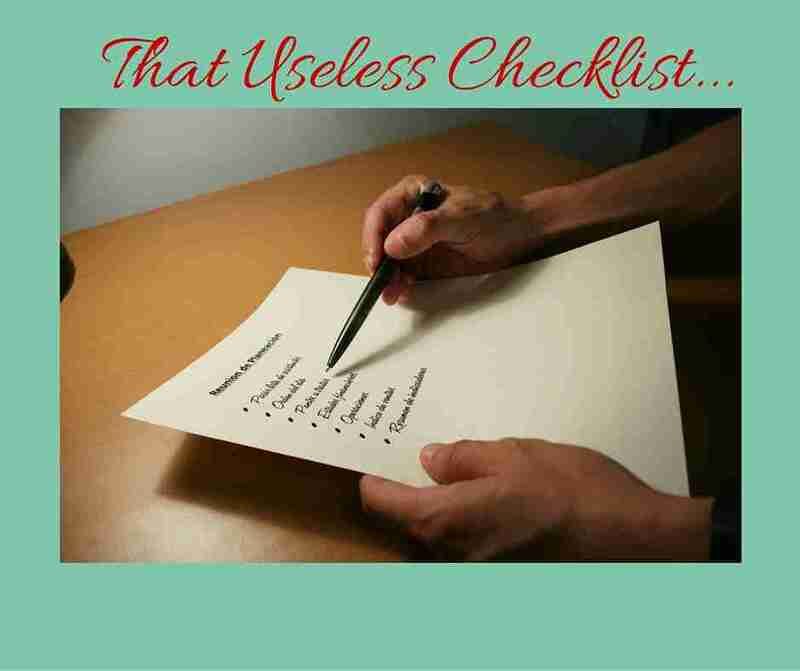 If you haven’t written it down, I am sure you have at least a mental checklist. –> Should have a personality. –> Should be good looking. –> Should make me laugh and be humorous. –> Should have a good job. –> Should be at least “so many” inches tall. –> Should respect my family. –> Should believe in God or be a spiritual person. –> Should be charming and have passion for his work. –> Should have a zest for life and varied interests. I could go on and on here with this list but these characteristics are enough to prove the point I am going to make. The point is that we fall in love with how a man looks on paper. We fall in love with a man because he is good looking, has a good job, dresses well, makes us laugh. At the start it almost always seems like a match made from heaven only that we later find out it’s not!! In my experience what went wrong here, like every other time, is that you chose a man based on your paper checklist. He tick marked most of the requirements on your checklist and you thought it was a great fit. And you reached this conclusion without noting whether he has the one quality that you should actually be looking for in a man when you’re out there finding true love. It’s how he makes you FEEL and what he is willing to do for your happiness. By this, I don’t mean the butterflies you feel in your stomach when you see him, or the “spark” when he first kissed you. That is just chemistry and it can be a danger in itself. Do you feel secure and happy when you’re with him AND when you’re not with him? In other words, he not only makes sure you that have a great time when he’s around but even when he’s not with you – he calls, texts and makes you feel secure and he does this consistently, never leaving you feeling confused about where you stand in his list of priorities!! This one quality in a man, where he wants to make you feel good all the time and where your happiness is his priority is the ONLY defining quality that a man should possess to create a healthy, long-term relationship. The rest, at least most of it, is fluff, superficial and doesn’t contribute in any way to creating a happy, long term relationship. Charm, humor, passion for his work, personality, height – What good do these qualities bring to a relationship when the man who is all of these things treats YOU like the last step on his ladder, unimportant and like crap? And yet so many of us women get pulled, again and again, into the trap of falling for men in whose plan of priorities we figure last. We hope and wonder and pray that we can somehow change his mind and make him SEE what a great catch we are. 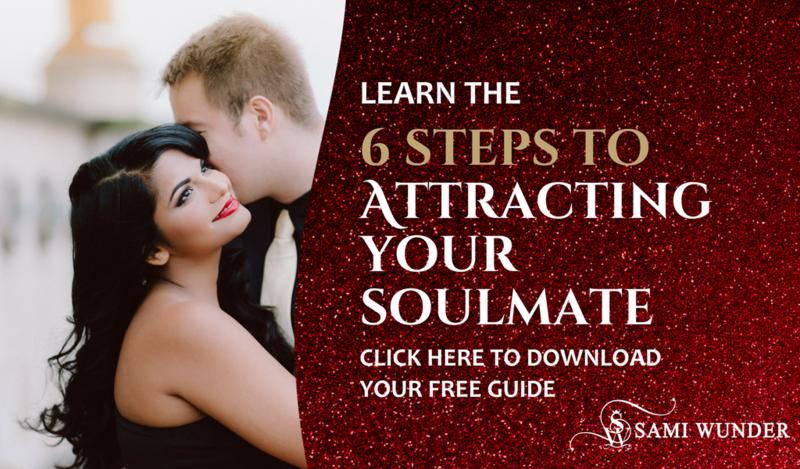 To learn what DOES work, check out my Date Like A Diva video training series – it will explain SO much about what’s important with men and dating!